Whether you are trying to prevent or control type 1 or type 2 diabetes, you really need to pay attention to your food choices, most notably the carbohydrates and calories that you consume. But just because you want to prevent the onset of diabetes or are trying to control a diabetes condition, does not mean you that you have to forsake flavor when it comes to mealtimes. There are many meal delivery services that specialize in creating menus that are suitable for the diabetes dietary needs. These companies provide delicious meals and make sure that you get all the essential nutrients you need to control glucose levels and keep your diabetes under control. Using meal delivery services will also increase the variety and diversity of the foods that you eat while also making your home cooking and dining experiences enjoyable and provide you with meals that are full of exciting and amazing flavors. Meal delivery services suitable for diabetics use only top-quality fresh ingredients, and provide a perfectly balanced diet that can help you control your condition and prevent you from gaining extra weight. You might even find that a bonus of using meal delivery services is that you lose weight as well! All meal delivery services provide you with a calorie count for each dish, to help you keep your weight under control. Diabetes-freindly meal delivery services employ certified chefs to ensure you receive the most delicious and highest quality meals. Sun Basket offer a diabetes-friendly plan, that was created in collaboration with the American Diabetes Association. Sun Basket diabetes-friendly meals contain high-quality carbohydrates from whole foods like whole grains, beans and lentils. Their meals are also high in fiber, with at least 5 grams of fiber per serving. With Sun Basket you can be confident that you can easily omit the carbohydrates and still eat delicious chef-designed and healthy meals. Sun Basket is also a certified organic handler that strives to source organic produce 100% of the time. Their meals are full of fresh vegetables, top quality meats and seafood, plus Sun Basket chef’s favourite special sauces. Other Highlights: Gluten-free, dairy-free, soy-free, paleo, Mediterranean, vegan, vegetarian, family-friendly and lean & clean meals. 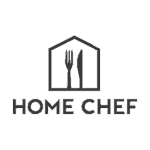 Home Chef is all about great classic home cooked dishes that are always presented with a nice and interesting twist. 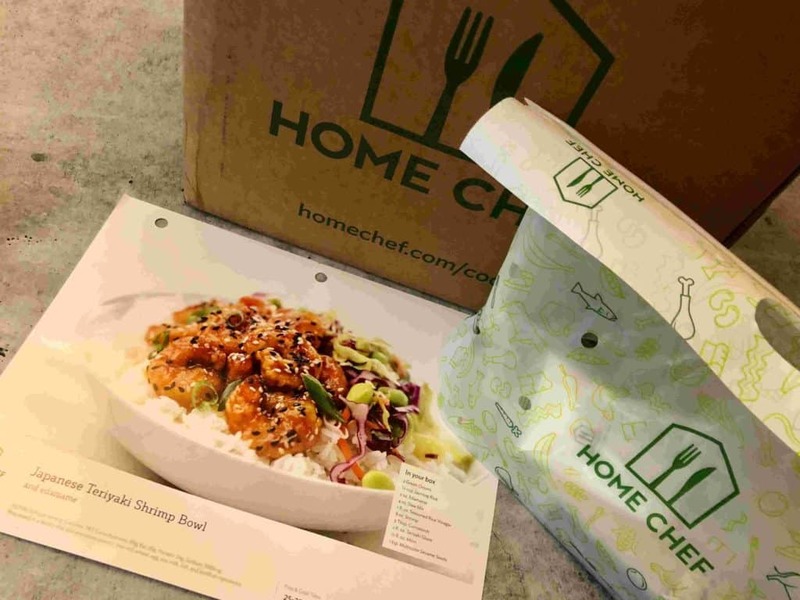 Home Chef uses high-quality and farm-fresh ingredients in their meals, and the meals are all designed to take no longer than 30 minutes to cook. When it comes to low-carb food that can be attractive to the diabetes diet, Home Chef offers some very tempting choices. They have recently upgraded their menu and now offer a selection of delicious carb-conscious and calorie-conscious meal options every week for you to enjoy. These meals are marked very clearly in the menu, so it is very easy to find them. 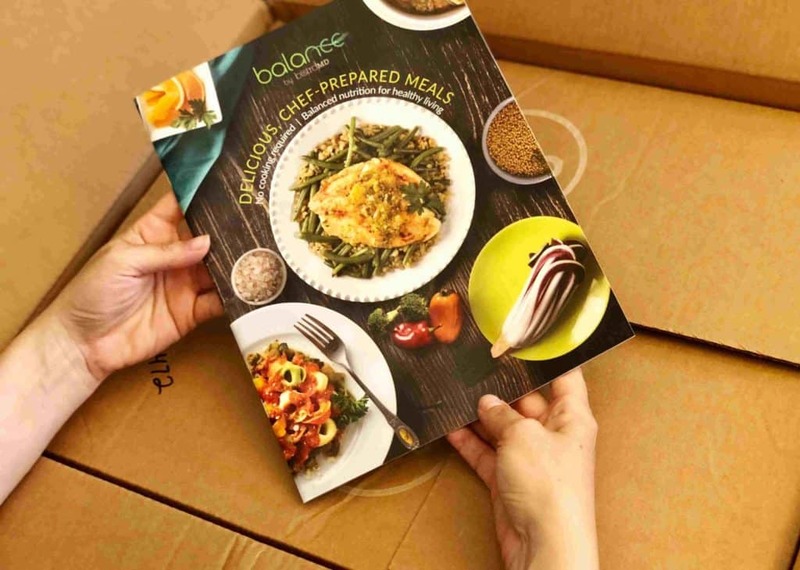 Balance-Diabetes plan – Diet-to-Go is one of the first fully prepared meal delivery services, specializing in delicious yet low calories balanced meals to help with weight-loss. 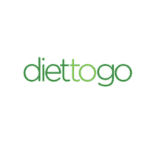 One of the plans offered by Diet-to-Go is a diabetes-friendly menu, designed to help people with diabetes or pre-diabetes control their blood sugars levels, prevent type-2 diabetes, with the extra benefit of helping to manage good weight. The Diabetes menu is also balanced in terms of sodium, carbs, fat, and cholesterol. 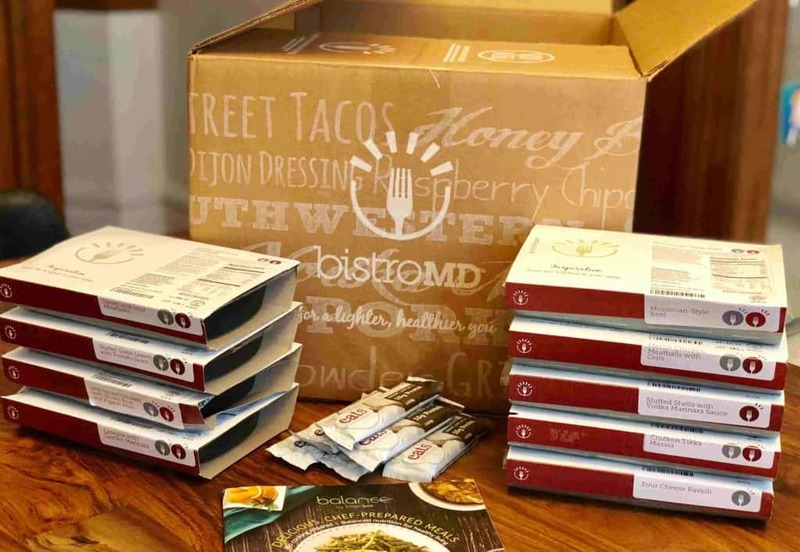 BistroMD is a prepared meal delivery service that was founded by Dr Caroline Cederquist, a doctor who specializes in bariatric medicine which is the study of how the body turns food into energy. BistroMD understands that preparing a diabetes diet plan can be overwhelming, and therefore their culinary team created a diabetes meal program that will help lower your blood sugar level, lower your blood cholesterol level, and lower your blood pressure. The company understands the important of creating meals that have both the appropriate medical benefits, and are five-star in quality and taste. 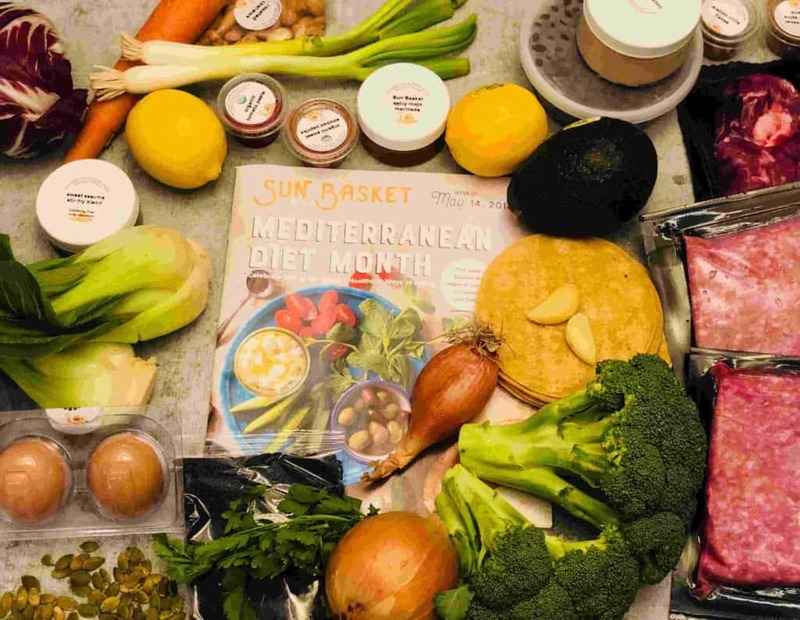 Balance by BistroMD is a prepared meal delivery service, that can provide you with a convenient and healthy diabetes menu that requires no cooking or preparation. Their service requires no membership commitment which means that there is no minimum order limit and you can simply order what you want, when you want it! Balance by BistroMD offers a wide variety of doctor-approved, delicious and portion-controlled diabetes meals. All diabetes meals follow the physician’s recommendation to consume a consistent and controlled amount of carbohydrates at each meal. These meals also help to maintain blood glucose levels and contain no more than 25 grams of net carbohydrates in each serving. Other highlights: frozen meals, snacks, gluten-free, heart-healthy, Mediterranean, menopausal, dairy-free and sodium-free meal options.